France has launched air, land and sea searches on and around the island of Reunion in the hope of finding more debris which could be linked to MH370. Malaysia has said a wing section found on the French Indian Ocean island came from the lost Malaysia Airlines flight. But French investigators have yet to confirm the link, and have dismissed claims that more debris has been found. The relatives of the passengers – who were mostly Chinese – have protested at the Malaysian embassy in Beijing. Flight MH370 was travelling from Kuala Lumpur to Beijing on 8 March 2014 when it vanished from radar. The Boeing 777 had 239 people on board. Does debris solve the MH370 mystery? The families of those aboard have been angered by the apparent discrepancies in statements by French and Malaysian officials, and have accused the authorities of hiding the truth. On Friday, they held a protest outside Malaysia Airlines’ offices in Beijing, before scuffling with police at the gates of the Malaysian embassy. Lu Zhanzhong, whose son was aboard the plane, told AFP news agency that the families wanted to go to Reunion to “see the truth”. “I want to see if my son’s luggage is there,” he said. On one level, you could argue, it is simply a refusal to accept the obvious. The evidence after all is strong; the satellite data shows the flight ended in the southern Indian Ocean and now the debris find – matching the sea current patterns – adds further corroboration. But the unwillingness of many of the Chinese relatives to believe that conclusion is not as illogical as it sounds. There are indeed real question marks over the way the Malaysian authorities have handled both the search for the plane and the release of information – marred by delay, confusion and apparent self-interest. And here in China too, the families feel there is no-one they can trust. There are no independent media voices campaigning on their behalf or doggedly pursuing the truth. Their own attempts to demand answers have been met with the usual control and harassment by plain-clothes policemen. Bewildered and despairing, it is perhaps little wonder that some find comfort in the myriad conspiracy theories swirling online; that the plane might not be at the bottom of the ocean and that their loved ones might still be alive. The French government said in a statement that a military Casa aircraft was to begin surveying the area around Reunion on Friday morning, along with helicopter and boat patrols and search teams on foot. 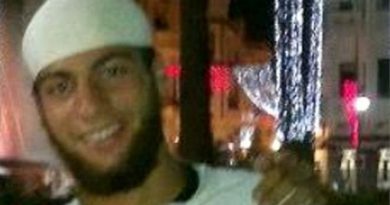 Saying it recognised the pain for the families, the statement (in French) said France would play its full part in international efforts to “shed light on this tragedy”. 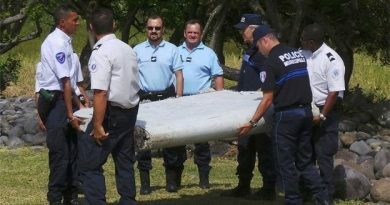 The wing section found on Reunion, known as a flaperon, is being examined in the French city of Toulouse by international aviation experts. 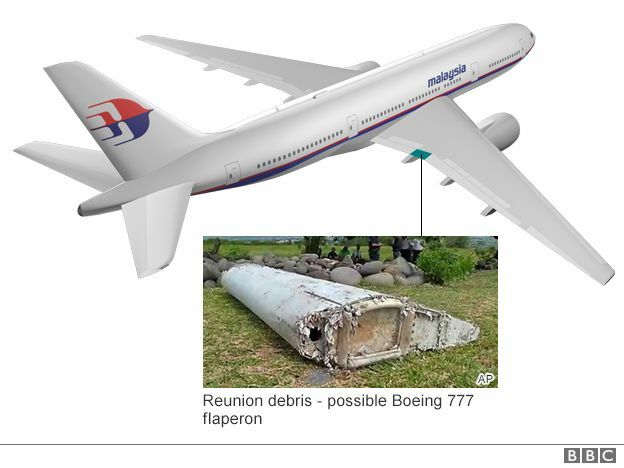 Malaysian Transport Minister Liow Tiong Lai said paint and “many other technical details” on the flaperon tallied with MH370’s maintenance records. Window panes and seat cushions found near Reunion had yet to be identified, he said. 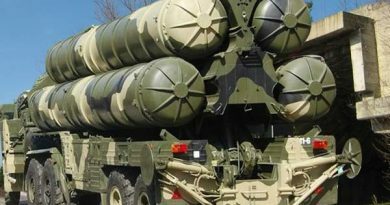 However, a spokesman for the Australian Deputy Prime Minister, Warren Truss, said none of the new debris appeared to have come from MH370. Australia is leading the maritime search for MH370. French officials, moreover, have said no other debris has been recovered. 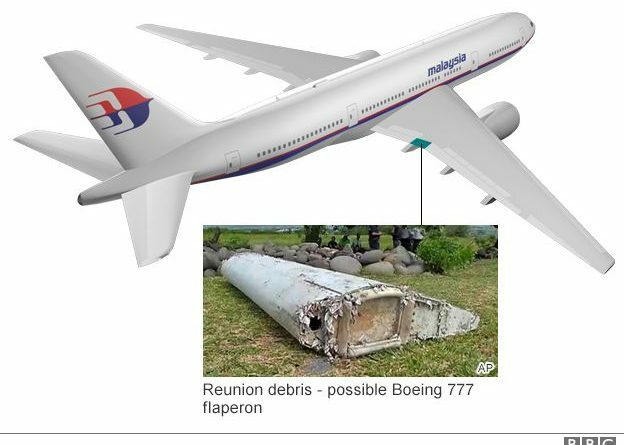 They have also said there was only a strong possibility that the flaperon had come from MH370 – avoiding the firm link made by the Malaysians. He added that differences between the countries’ statements were down to “a choice of words”. China’s foreign ministry said Malaysia must keep investigating the crash and “safeguard the legitimate rights and interests” of relatives. The Australian Transport Safety Bureau (ATSB) has been co-ordinating the deep-sea hunt in the southern Indian Ocean, where the plane is believed to have gone down, thousands of miles east of Reunion. Prime Minister Tony Abbott said that the search would continue as “we owe it to the hundreds of millions of people who use our skies”.